This book sets the significance of moral conflict as a core concern for contemporary theorising about law and legal reasoning. 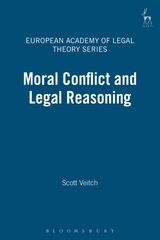 It asks whether liberal legal structures can adequately deal with moral conflict,or whether they fall prey to intellectual and professional techniques and interests which reduce the possibilities for meaningful dissensus. 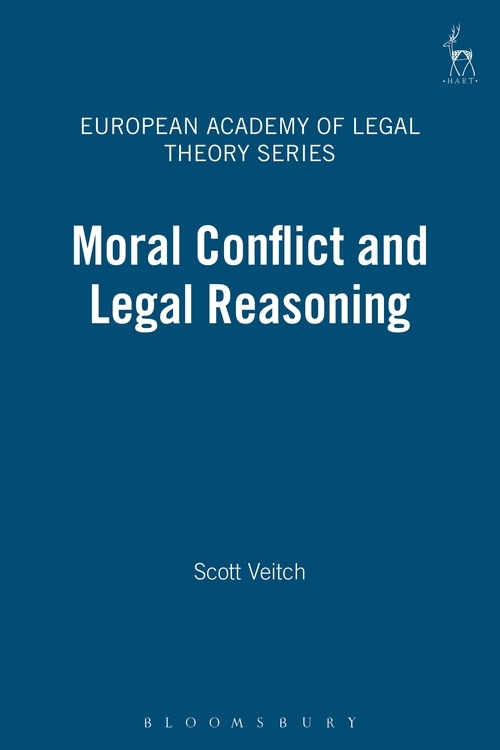 Concentrating on the meanings of moral conflict through an analysis of the work of Alasdair MacIntyre and Richard Rorty, it provides a defence of an 'agonistic liberalism' drawn from the work of Isaiah Berlin which puts conflict over values at the heart of its critical concerns. 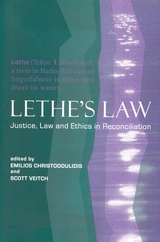 But in so doing, and drawing on writers from a variety of intellectual positions, including enlightenment, postmodern and feminist analyses, it argues that the practices and presuppositions of liberal legalism - exemplified in writers such as Ronald Dworkin, Neil MacCormick and Robert Alexy - must be challenged as failing to live up to the aspirations of the agonistic liberal theory. 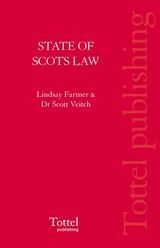 Scott Veitch is a Reader in Law at the University of Glasgow.